You have an awful lot of places on your travel bucket list. Is Australia one of them? Do not wait another moment. Or waste time debating. The destination of your next getaway is crystal clear. That’s right…. Australia is calling your name! This is a place where dreams come true, where adventure is right around the corner, and magical memories are made. All you need to do is start planning. Not sure where to start? Don’t worry. These tips will help you plan the perfect trip to Australia. Determine Where You Will Stay. This should come as no surprise. Australia is a very large place. There are countless cities and towns to visit. Some are densely populated while others offer a little more room to breathe. The first thing to do? Start thinking about where you will stay. Do you dream of touring Sydney? Or are you interested in Perth? How about Cairns? Determine how much time you have to spend in Australia – then pinpoint the city (or cities) you will be visiting. This will help you get a better idea of your Australian vacation. Think About How You Will Get Around. Something else to consider? How you will get around. You might want to rent a vehicle and hit the open road. This will give you more freedom to go from city to city. It will also give you the opportunity to do adventure activities, like camping, hiking, and so on. Don’t want to drive? You might want to opt for one of the larger cities in Australia. Wondering why? 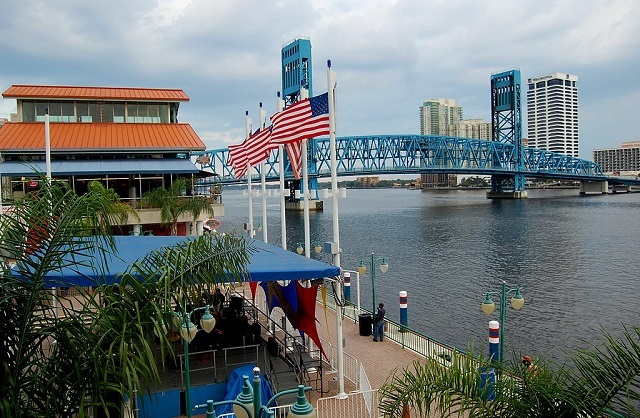 It will be easier to get around thanks to all of the public transportation options. Pick and Choose Important Sights and Attractions. There is a ton to see and do in Australia. That makes it especially important to give thought to each and every attraction you choose to see. Is it high on your priority list? Does it make you excited? Will it enrich your overall travel experience? Whether you are heading to the Sydney Opera House or the National Gallery of Victoria…you want to choose attractions that mesh with your travel style. Do some research. Consider your options. Then plan your travel itinerary accordingly. Remember to factor in the time of year you are visiting. December and February are the peak summer months (and also the most popular time of year to go). You can go from one end of Australia to the other by booking a domestic flight. These tend to be quite affordable – and much faster than a road trip. 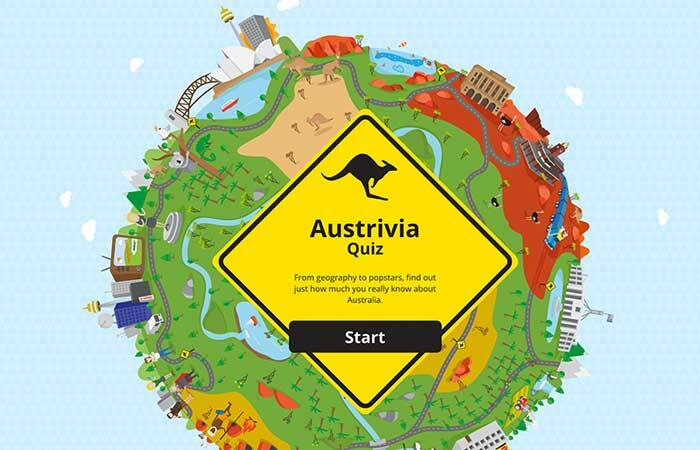 You can test your knowledge of Australia with the AusTravel Austrivia Quiz. Head to http://www.austravel.com/austrivia to get started!